ONEtastic positions itself as a supplier of complete broadcasting solutions, and therefore offers any other additional part of the system, thanks to key partnerships established with renown companies. ONEtastic offers filters and combiners, which are perfectly tuned for its range of transmitters. For specific products, such as the MultiTastic multi-channel transmitter or N+1 redundant systems, ONEtastic can directly propose custom design combiner and filter systems, so you do not have to worry about getting them from other third party providers. 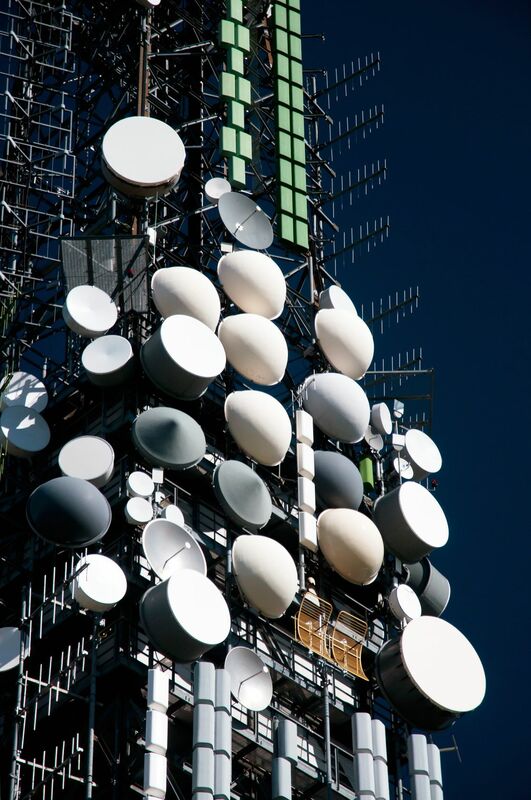 In combination with our products, we can also provide fixed and mobile radio links with power, frequency and capacity designed to meet the needs of our customers. Are also available a number of devices and sensors for remote control of station equipment both via mobile and fixed networks. Cabling, connectors, waveguides, antennas, power conditioners are also key accessories that ONEtastic is able to include in its offer.